IF ANY OF THE SIZES DESCRIBED ARE ALREADY RENTED THE OTHER SIZES WONT BE AVAILABLE. 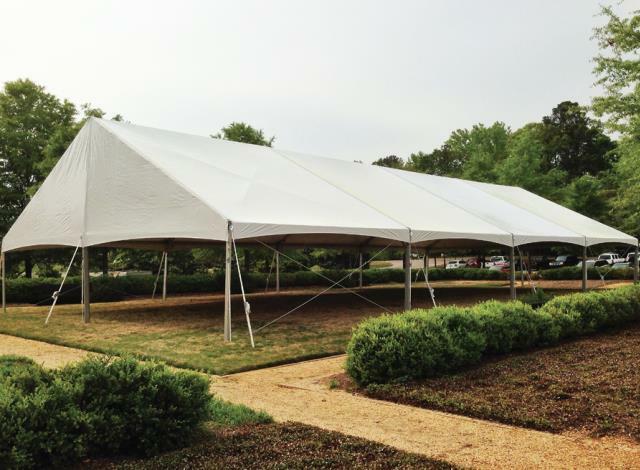 TENT CAN BE MADE INTO THOSE 3 SIZES BUT ONLY HAVE ENOUGH PARTS AND PIECES TO DO ONE OF THE THREE DESCRIBED. 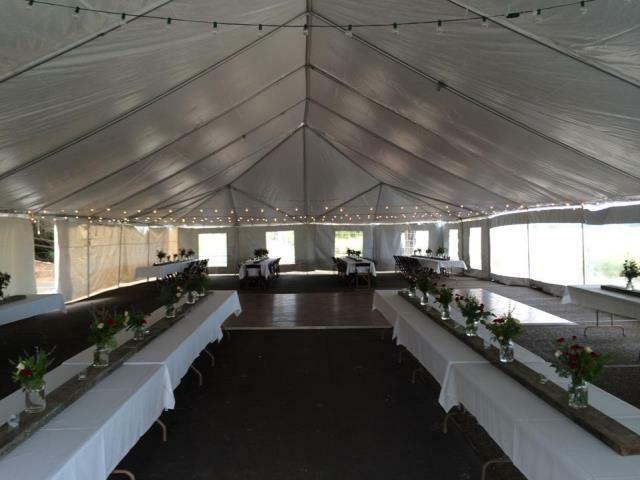 * Please call us with any questions about our 40 foot x 80 foot white frame tent rentals in Mandeville LA and the surrounding parishes.